Capital City Garage Door is part of the community we serve, and that’s the way it should be. We live, work, play and shop right here in the Clinton, MD area. Why call a stranger to care for your garage door sales, service and maintenance needs when you can call a neighbor? TECHNICIAN SHOWED GREAT EXAMPLE OF DEDICATION AND SKILL. 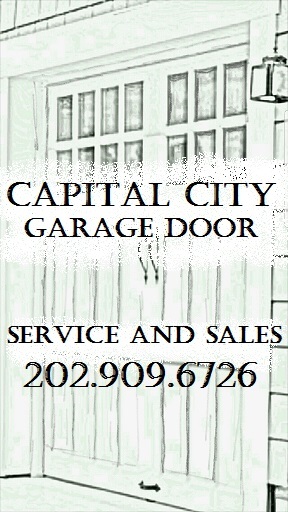 I WOULD REFER CAPITAL CITY GARAGE DOOR TO ANYONE NEEDING SERVICE.